The other day, a few of our friends and Balazs had this interesting debate about hostess wine gifts and I would love to know what’s your stand on it, since it seems to be a slippery slope and it can be very awkward too, especially if you're in a multicultural crowd. 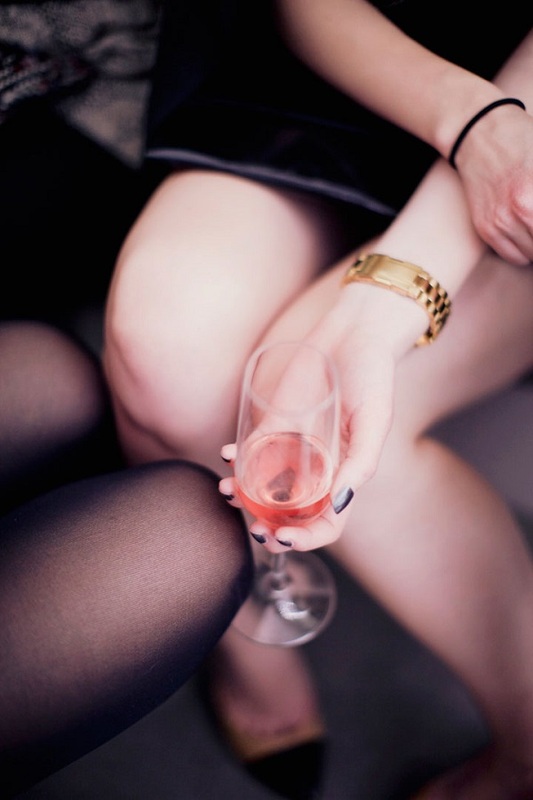 Lovelies, do you usually bring wine to a dinner party? Do you think it should be opened on that party or since it’s a gift for the hostess, it’s up to the hosts to decide if they want to open it or save it for another time? Whenever Balazs and I have people over who bring wine, we always make sure to open the wine they brought but a friend who works in the wine industry told us that the actual rule is that the host should save the gifted wine for later since it’s considered a gift. 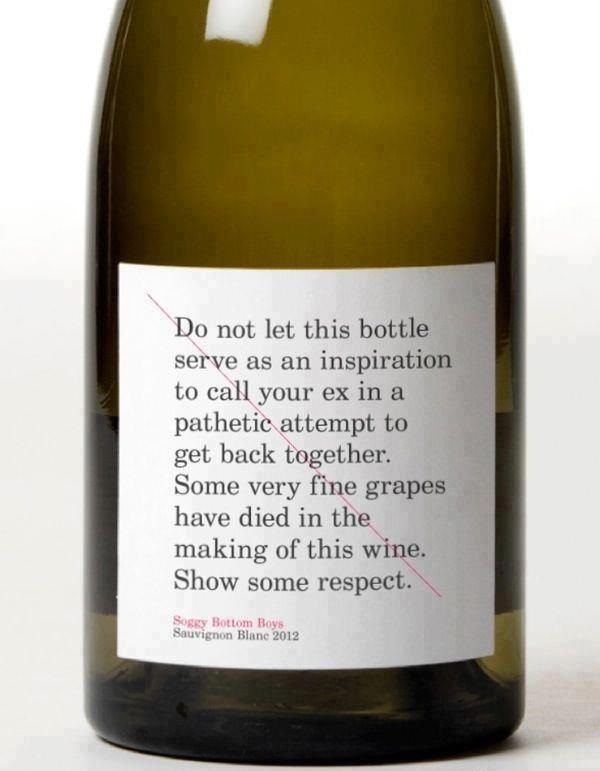 In fact, in some cultures the guest could actually take offence if the gifted wine was opened during the party. Ha! Now, onto you, I’m so curious! How do you do it? Btw: Another friend said that in France the refill rule is that as soon as the host spots an empty wine glass, he must refill it immediately, so if you don’t fancy a refill, always leave just a bit in your glass. I love that! As you, we usually open the wine that someone brings in but we also have our own wine at hand that might go better with the food on the night. I've been on parties where the hosts didn't open the wine and I didn't really mind but I know that some people did. Very interesting about the refills. I will remember that for Easter time. I tend not to open gifted wine at dinner parties (nor do I expect my hostess to open it when I bring it), since a good hostess has probably thought carefully about wine pairing for the meal. =) If it is a potluck, I am more likely to open it. Also, if I specifically ask them to bring wine, that is another exception. I always bring wine and the type is depending on the host. People like different types of wine so I try to bring what they want, especially it its just a dinner party instead of a larger gathering. Somehow, I've found that people like you to bring red wine more that they like white wine... unless it's summer and a nice cold one is the best thing ever! Love that label! As host gifts go, I'm a fan of the good old fashioned bottle of wine wrapped in a fancy teatowel. I think it is just so dependent on who you're bringing the wine to... More often than not, I assume the bottle will be saved for later because I don't know what the meal will be and don't want to mess up any pairings or anything. On the flipside though, a lot of times my friends who host will ask if it's ok to open the bottle then and there (to which I always reply "Of course! I brought it for you to enjoy whenever you want!"). I say just play it by ear and when in doubt, you always have more wine! I love the French and their ways. We always have wine ready and sometimes it's planned for that evening (i.e. goes well with the food/weather/company). IF we receive a bottle of wine we always ask or leave it until later in the evening. I think it's polite to ask if it's for drinking now or a gift to be saved. Our friends sometimes say "save this one for a special night"
Tricky one. We always have a bottle of wine open when people arrive and if the drinking continues late into the night we might go for the gift. Thank you for all those brilliant comments! Anonymous, I love the refills part as well:) So nifty! Jillian, oh yes! I love flowers too. little t, wine looks so darn awesome wrapped in a tea towel, doesn't it? Love your comment, lauren jean allece! I like that a lot, Claudz!